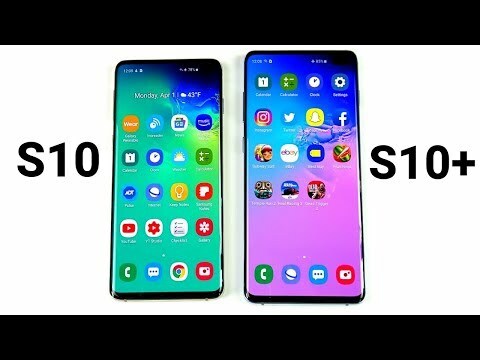 Why Galaxy S10 is better than S10 Plus! 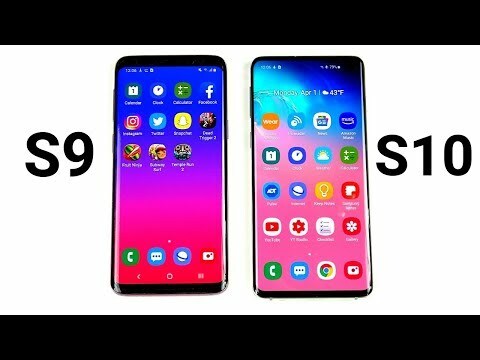 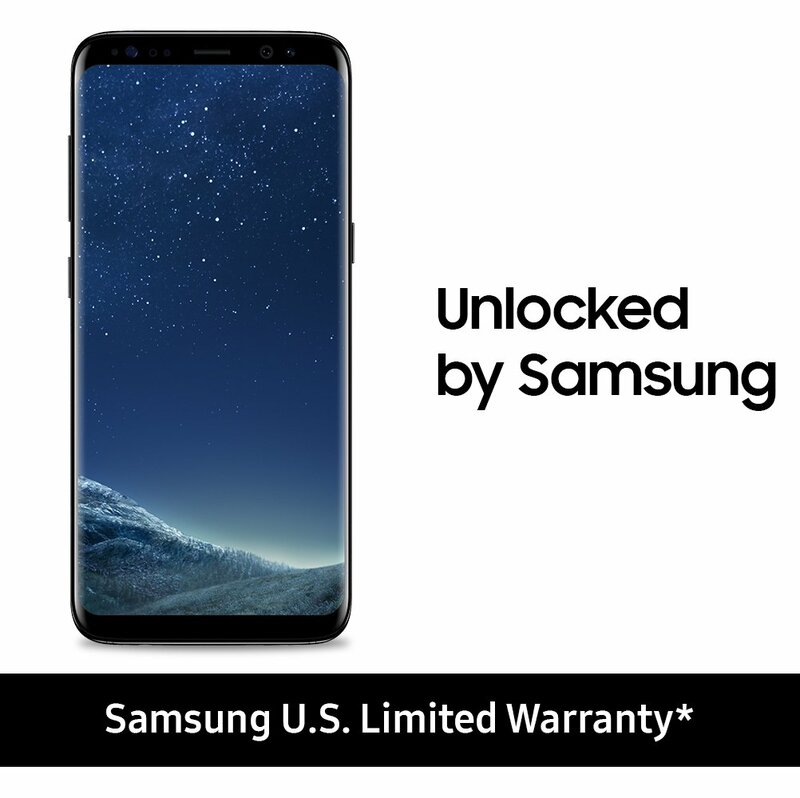 Galaxy S8 vs Galaxy S10! 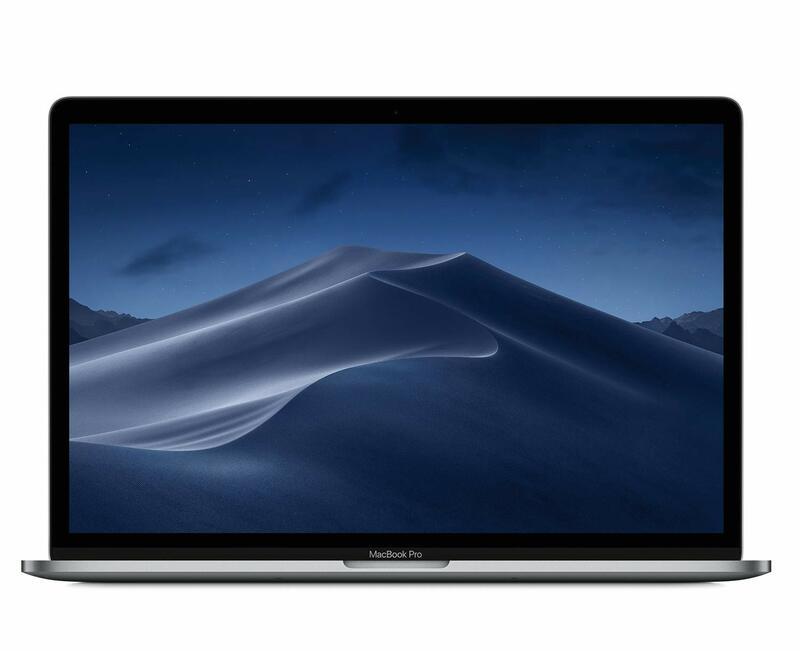 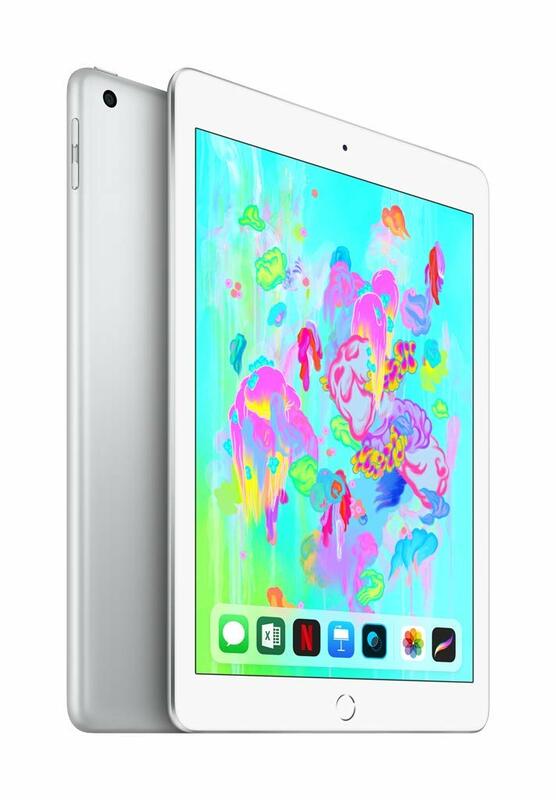 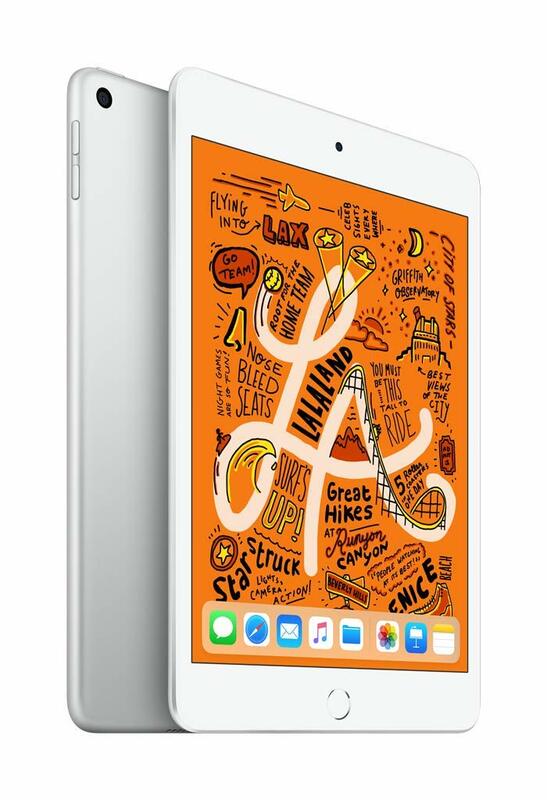 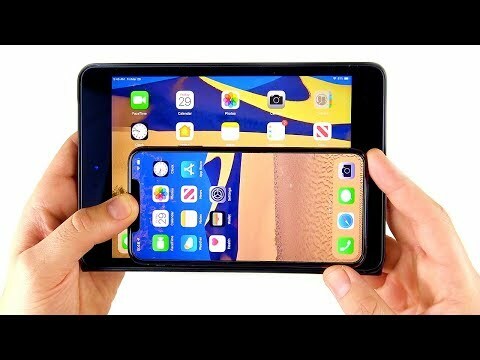 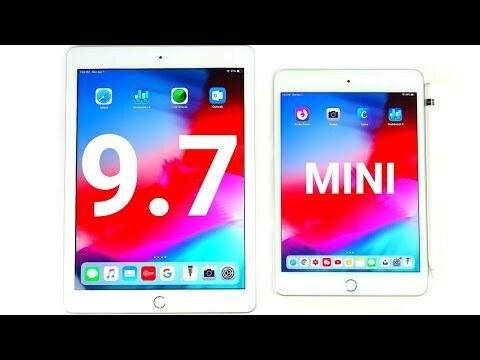 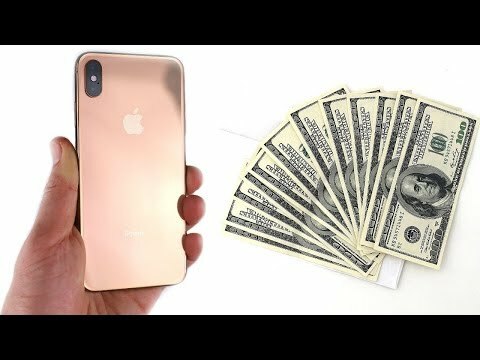 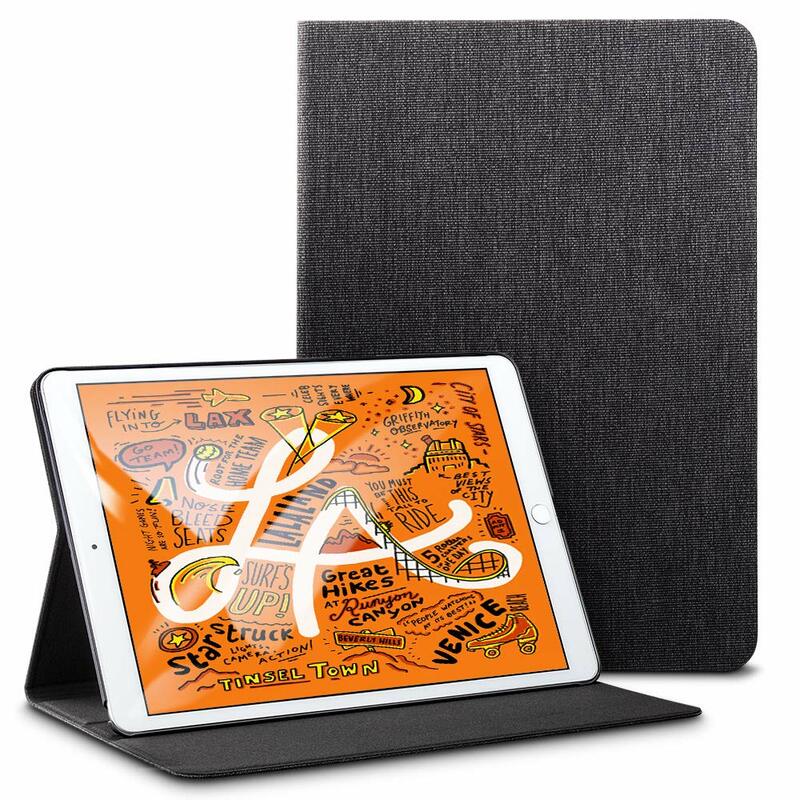 Why iPhone XS Max Does not replace iPad Mini! 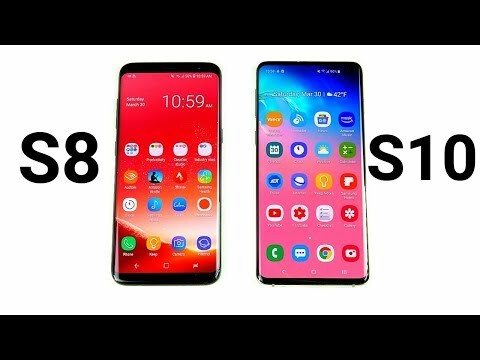 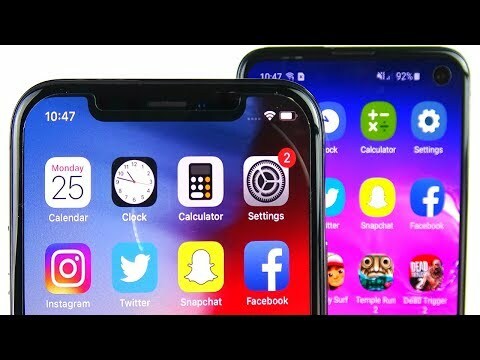 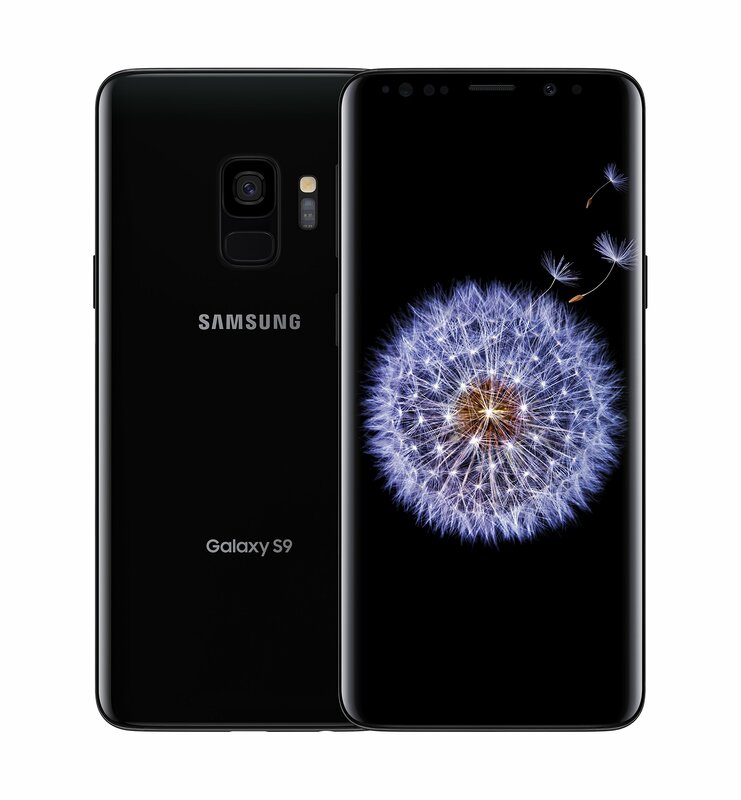 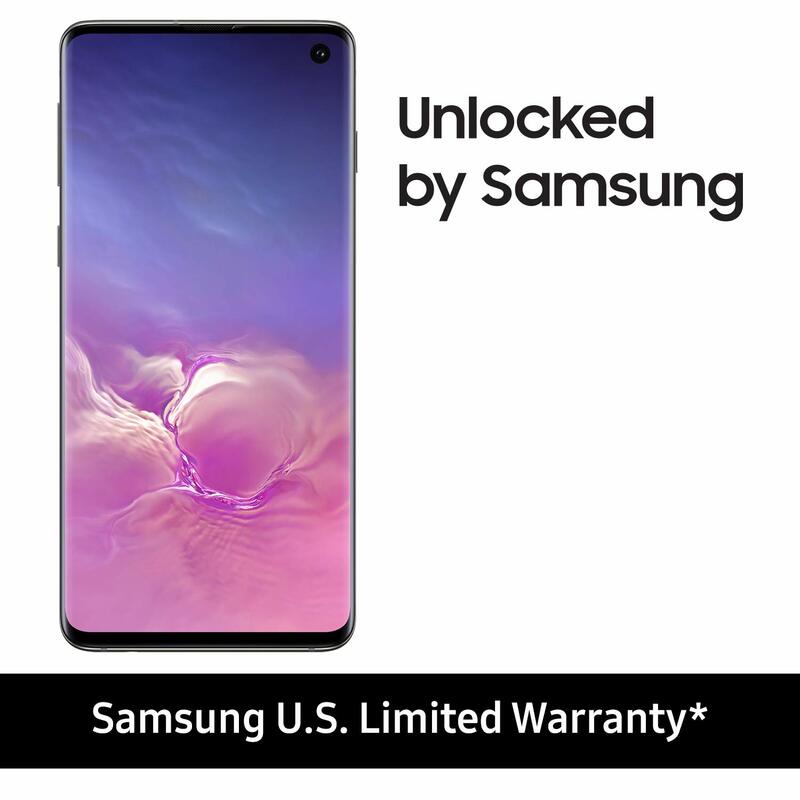 Why Galaxy S10e is better than iPhone XR and XS? 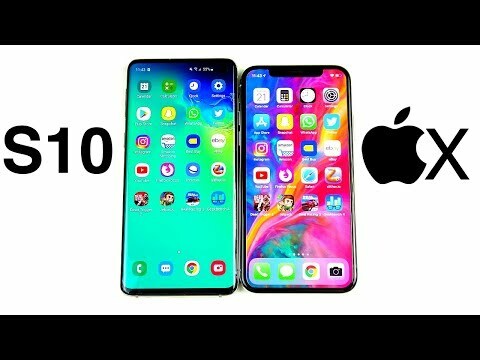 Why iPhone XS is better than Galaxy S10e? 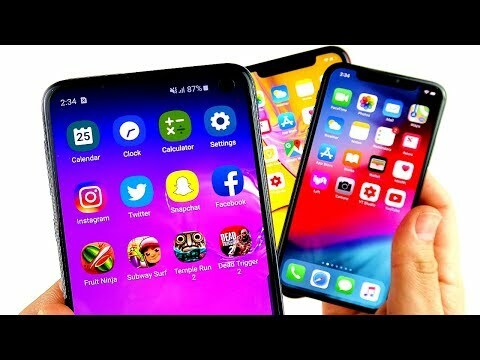 Galaxy S10 vs iPhone X Speed Test! 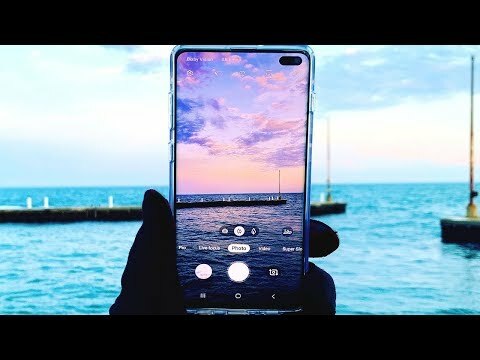 Galaxy S10 Plus Full Review!